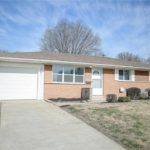 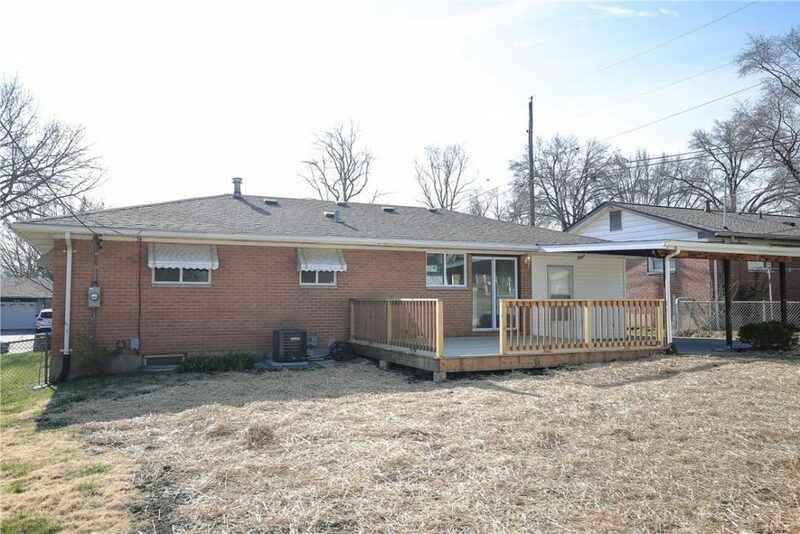 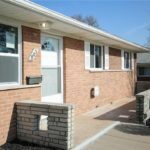 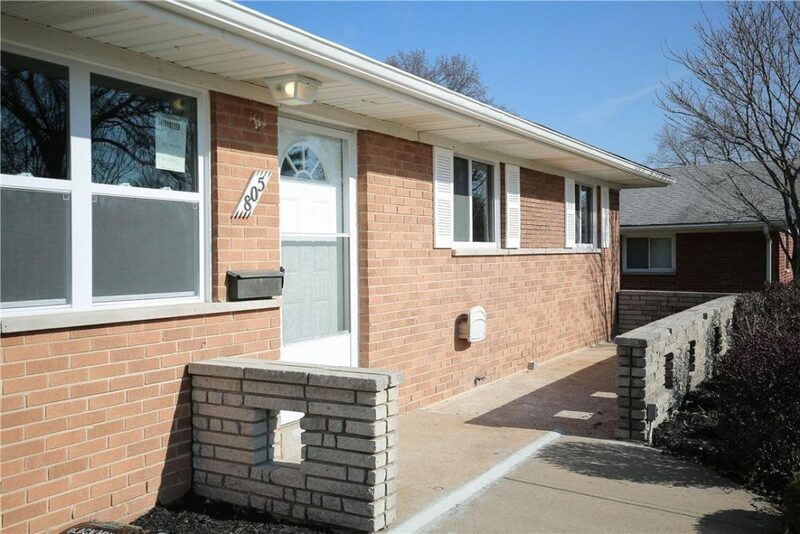 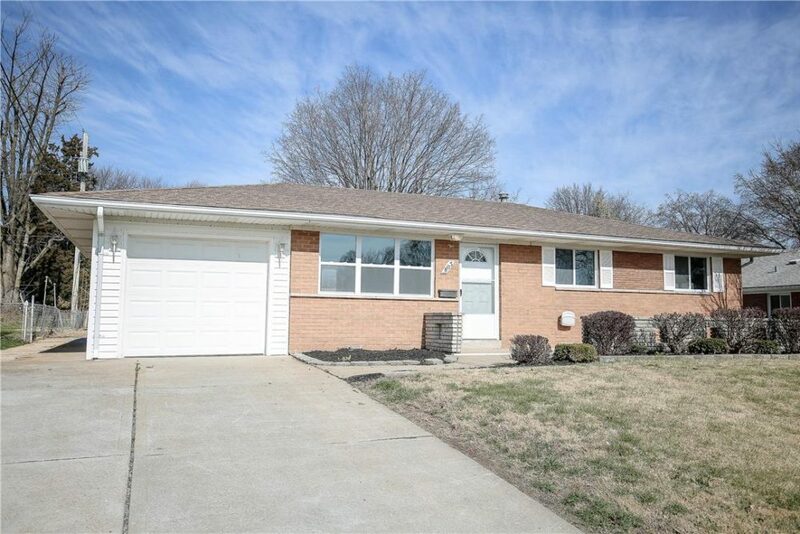 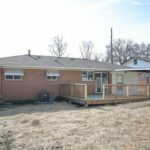 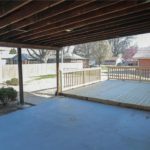 Welcome home to this newly renovated three bedroom ranch-style home located in Florissant, MO. 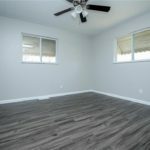 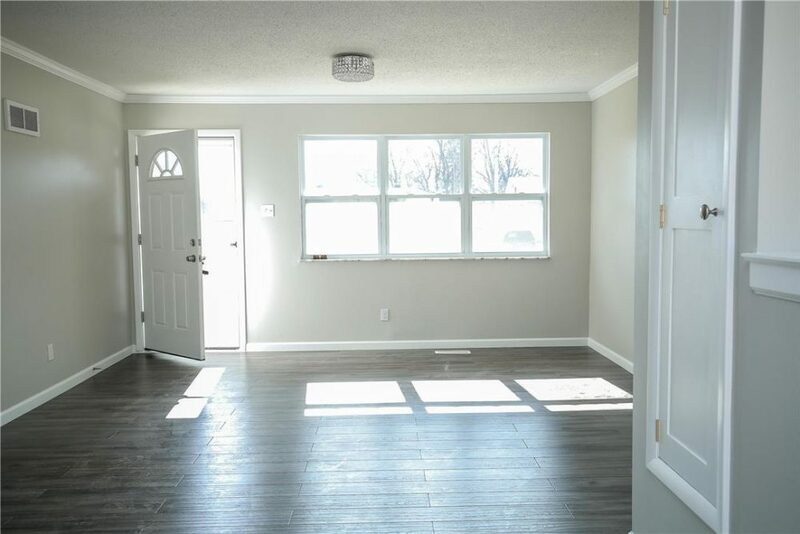 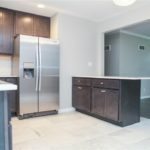 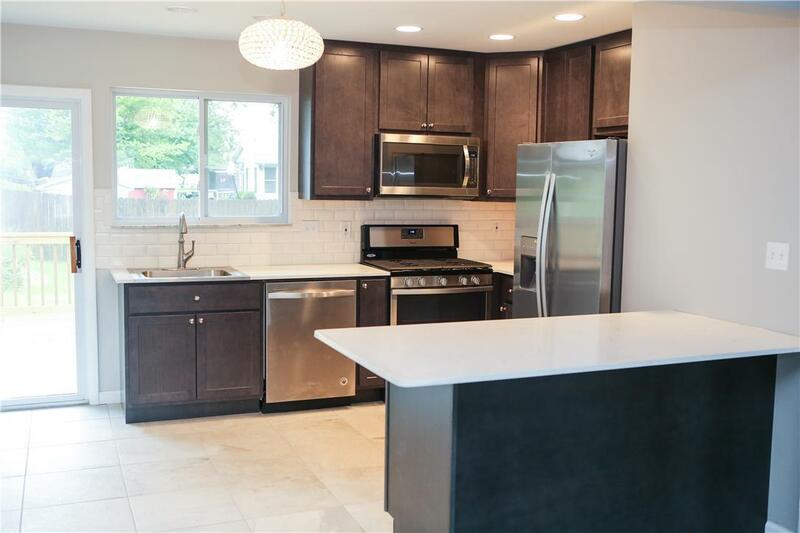 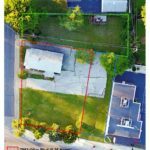 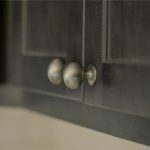 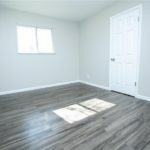 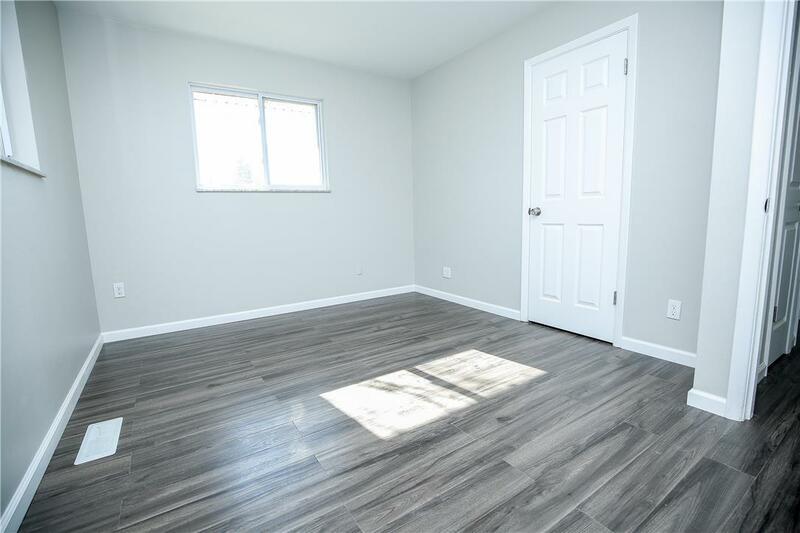 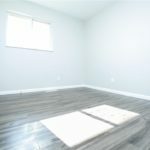 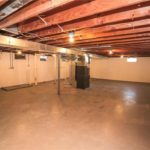 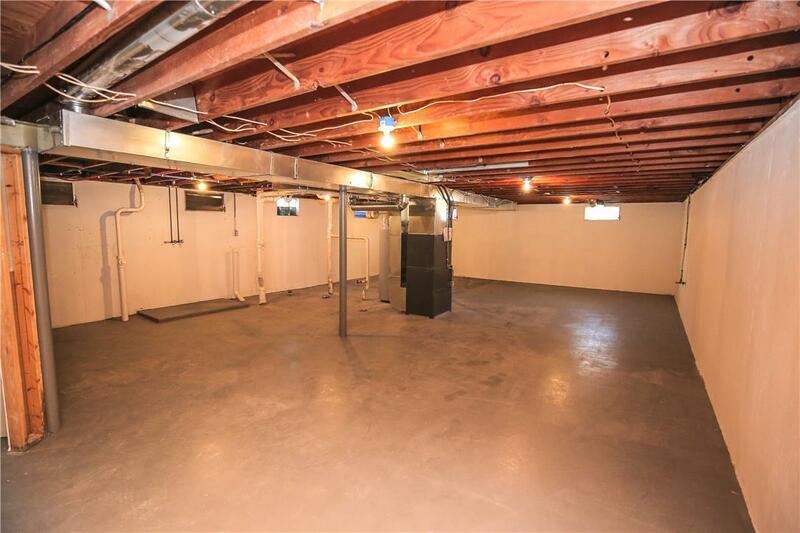 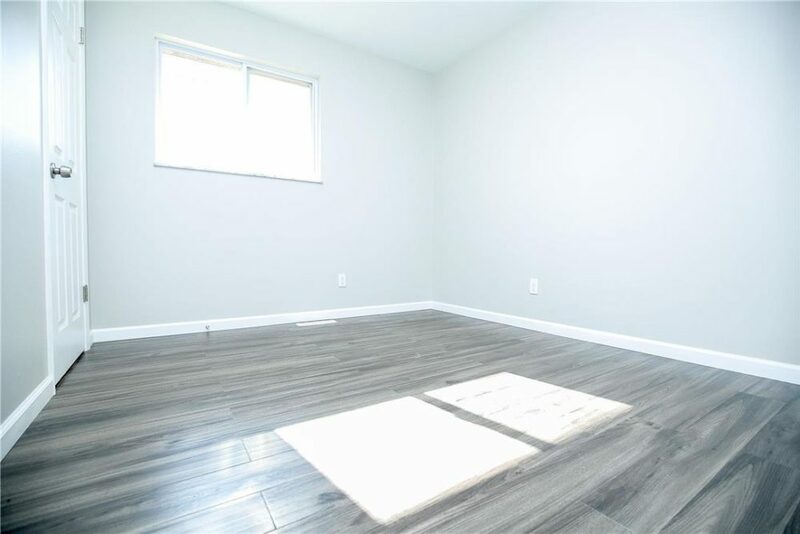 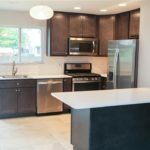 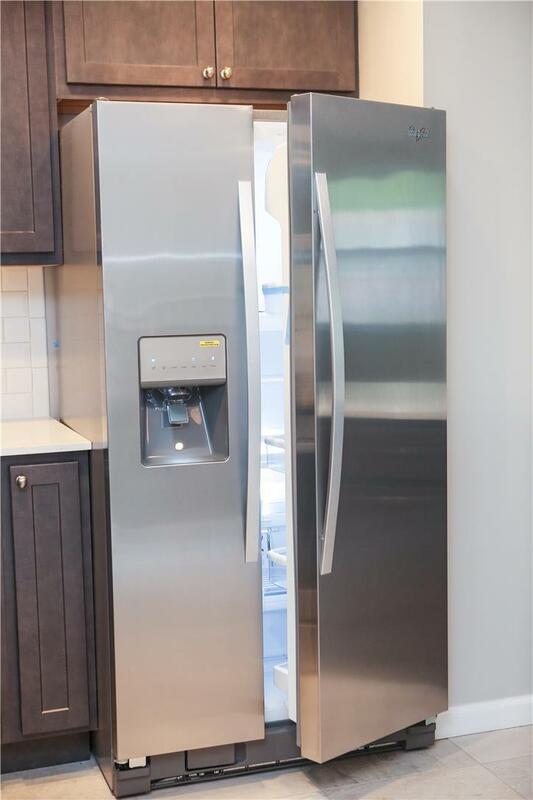 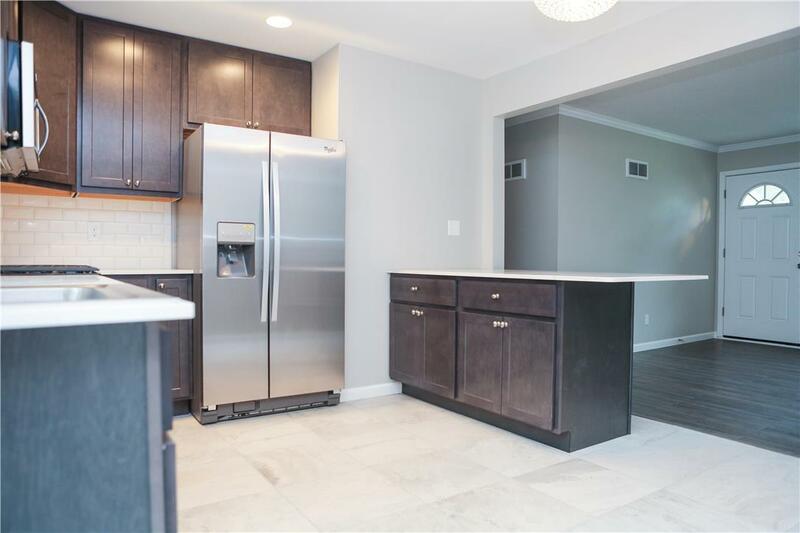 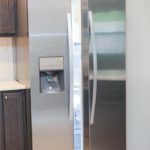 When entering this home you will be greeted by new flooring, fresh paint, updated kitchen cabinets, new countertops, and stainless steel appliances. 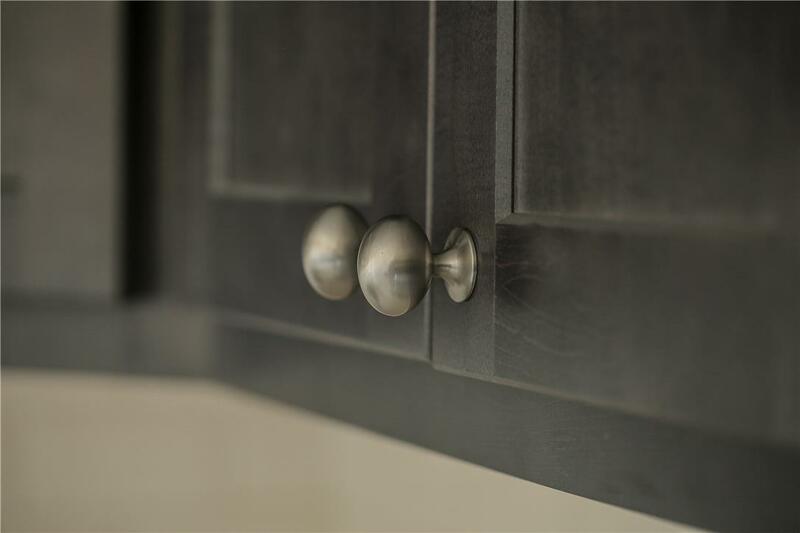 Additional cabinet space is being added in the kitchen. 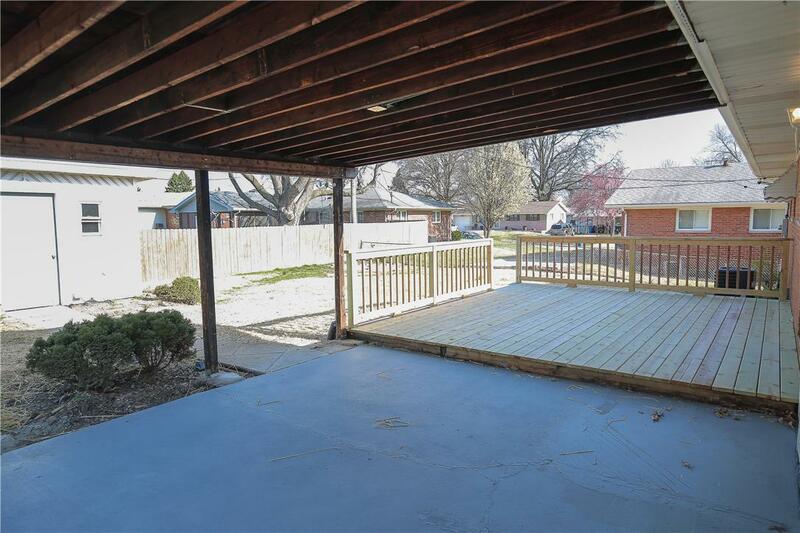 From the kitchen there is a great view of the new deck and fenced backyard. 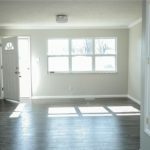 There are three bedrooms on the main level, including a master bedroom with a full bathroom. 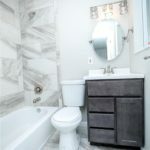 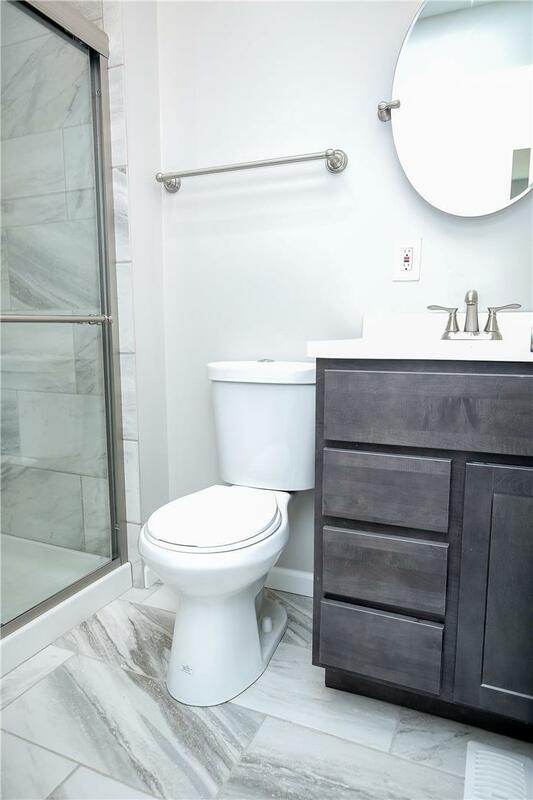 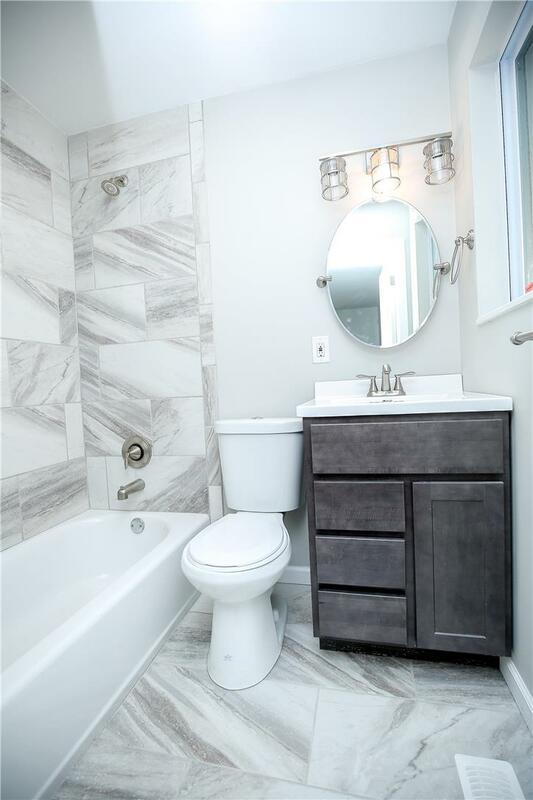 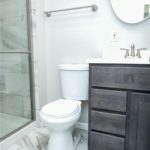 There is an additional full bathroom in the hallway with spa like features. 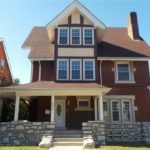 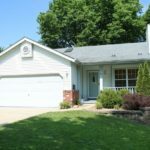 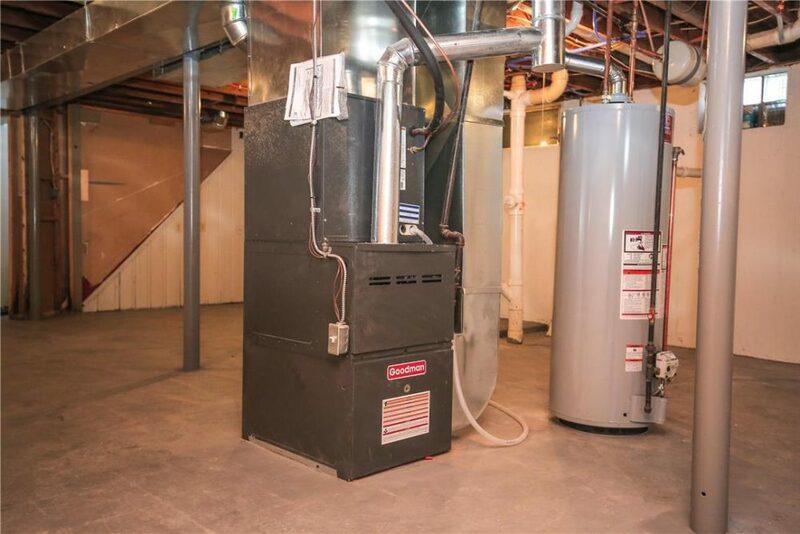 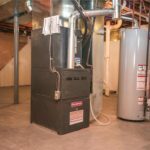 This home includes a new HVAC system, new water heater, new architectural shingle roof, and new windows. 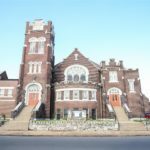 Home is located within the Hazelwood School District boundaries (West High, West Middle, Lawson Elementary). 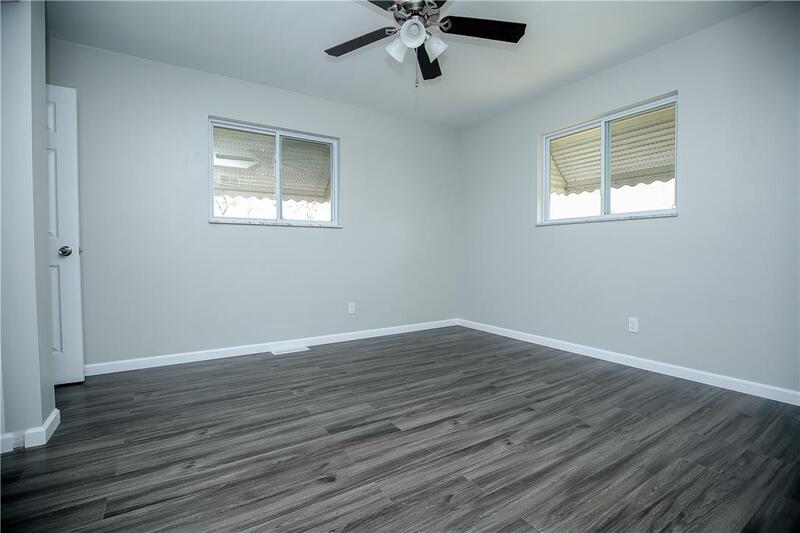 Schedule an appointment today and don’t miss out on this gorgeous home!